Thursday December 14, 6:30-7:30 p.m.
Give a unique and creative gift this Christmas! Is your Christmas list full of tea lovers?! They will be happy on Christmas morning when they open your gift of delicious hand made tea. 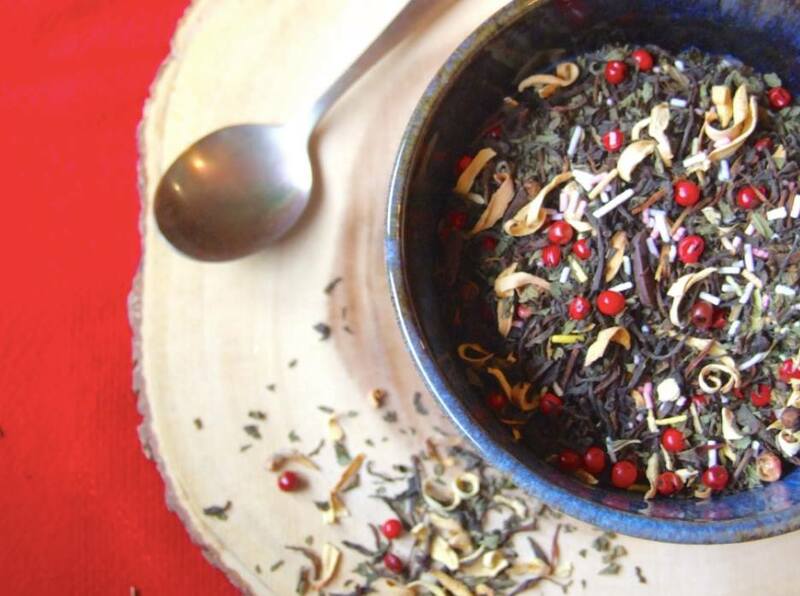 Good Medicine Tea will provide ingredients and guidance as you craft your own Holiday tea blend.